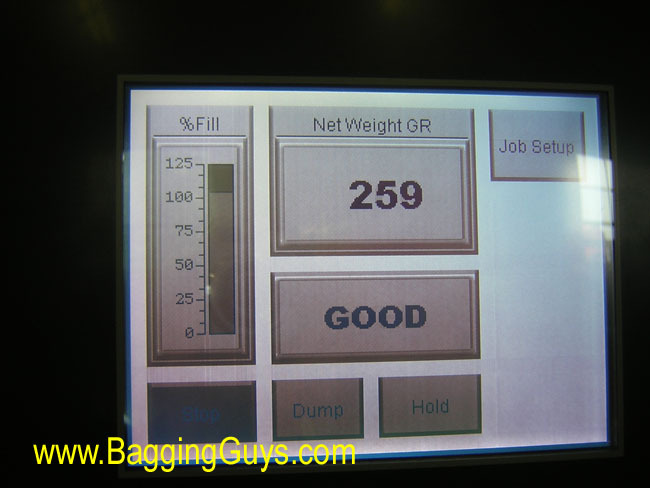 A new, improved version of the time-tested, reliable, F-99 Net Weigh Scale! 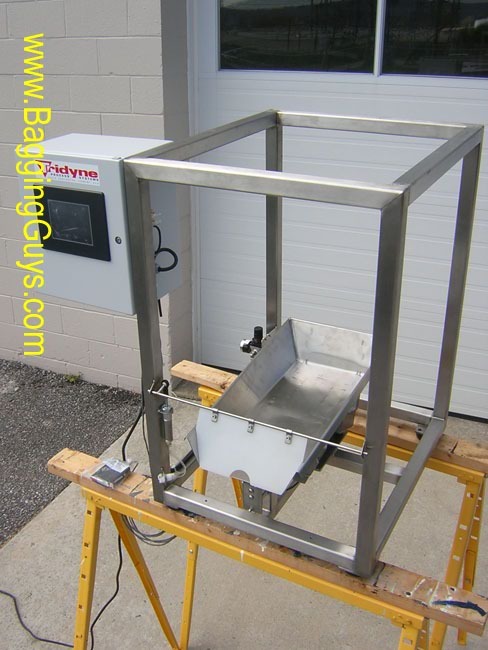 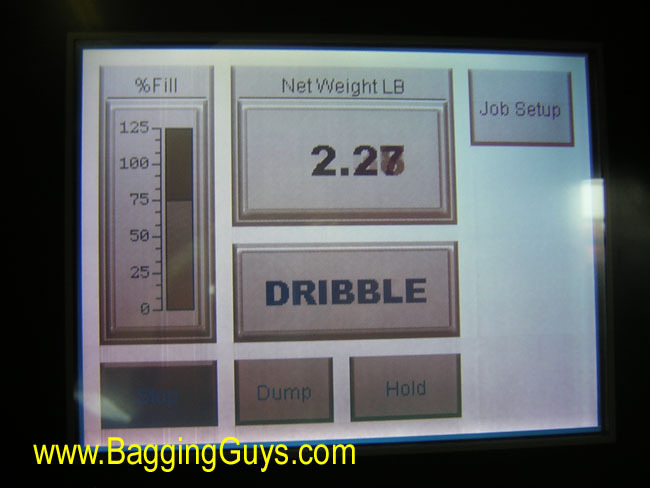 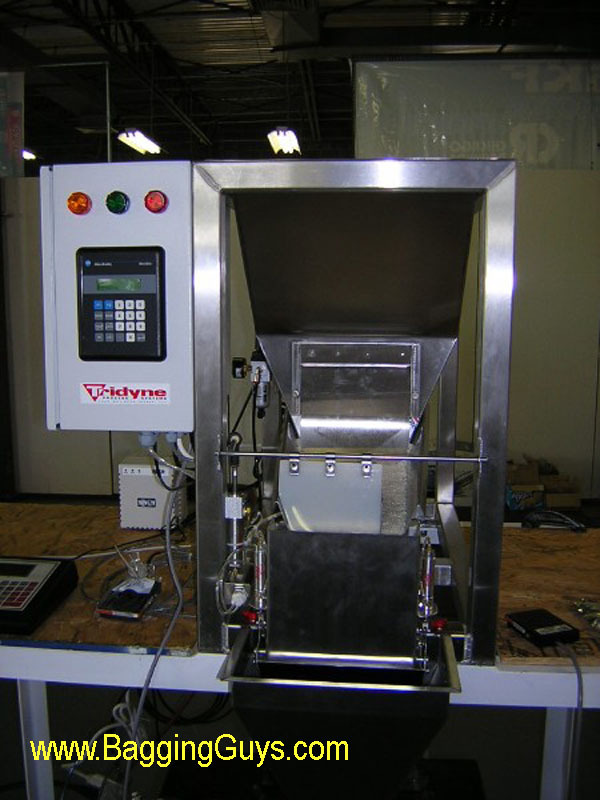 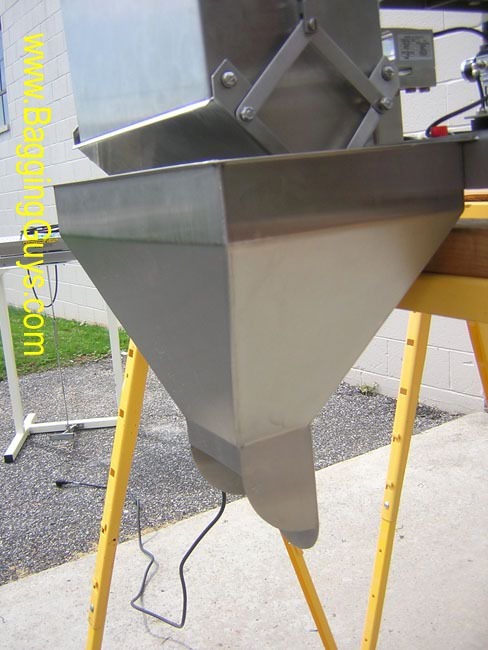 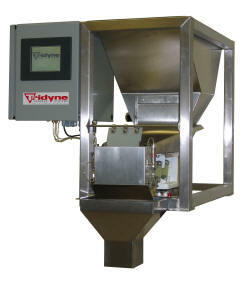 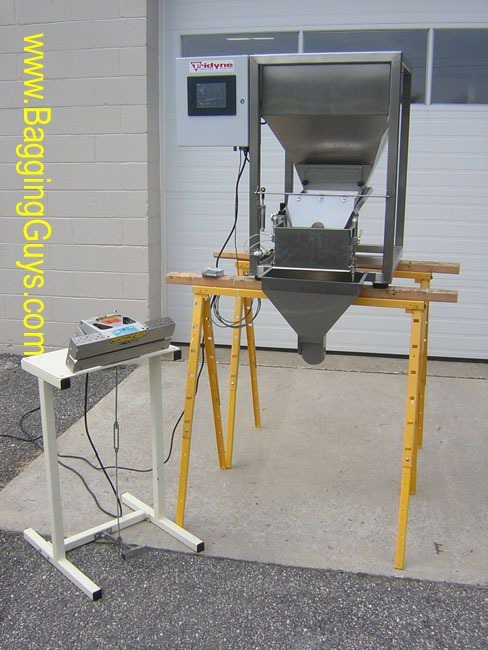 The F-100 Net Weigh Scale automatically weighs material into a small collection hopper. 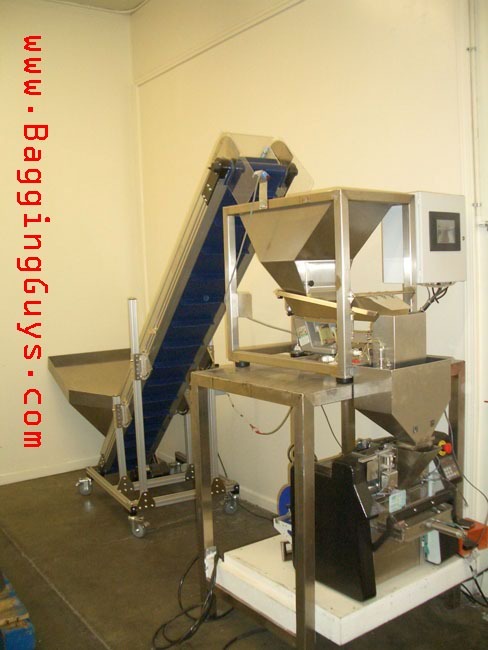 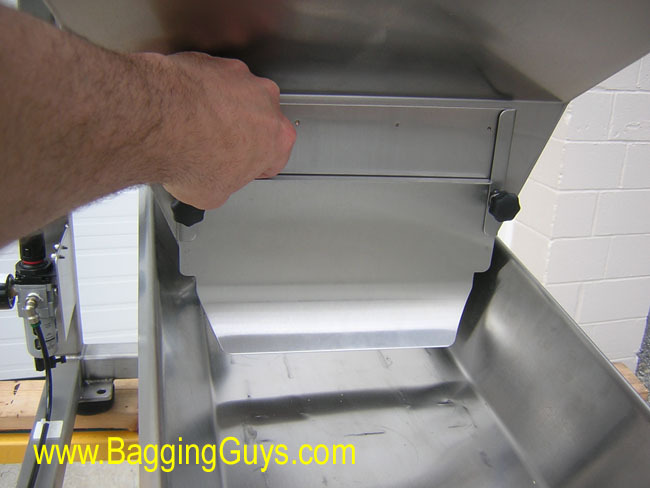 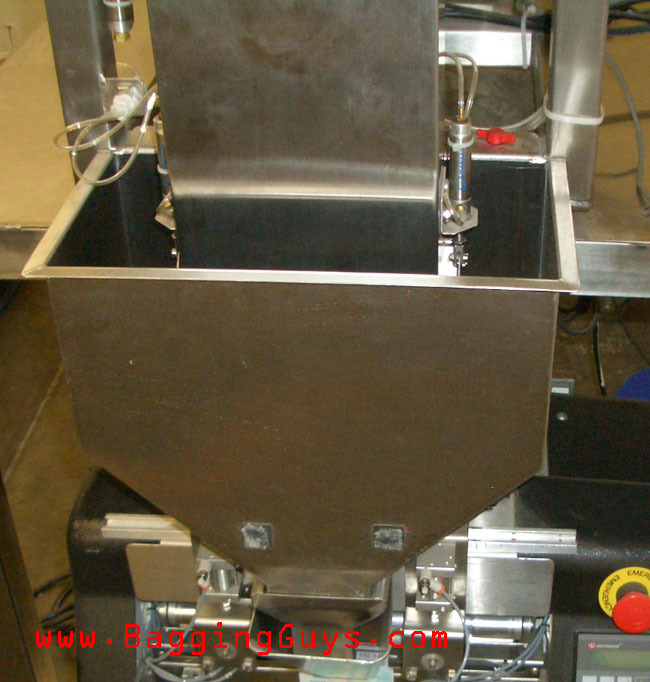 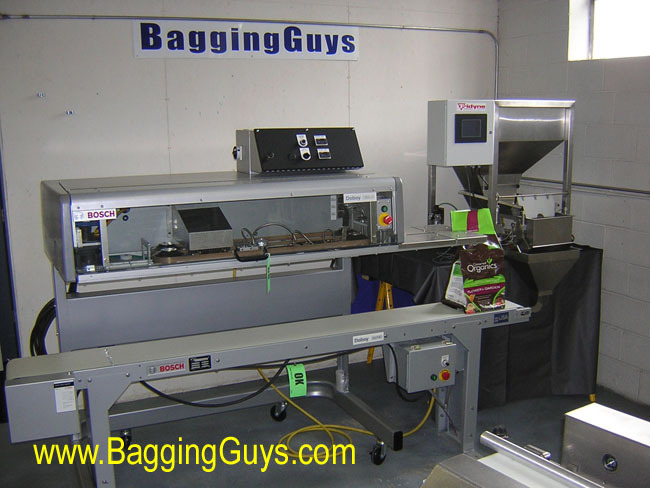 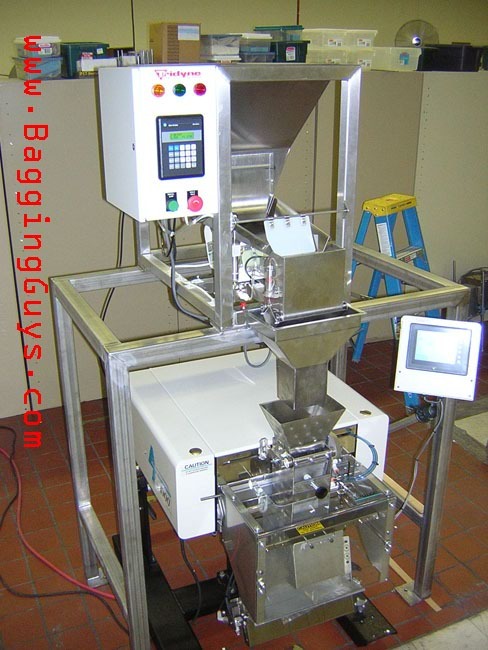 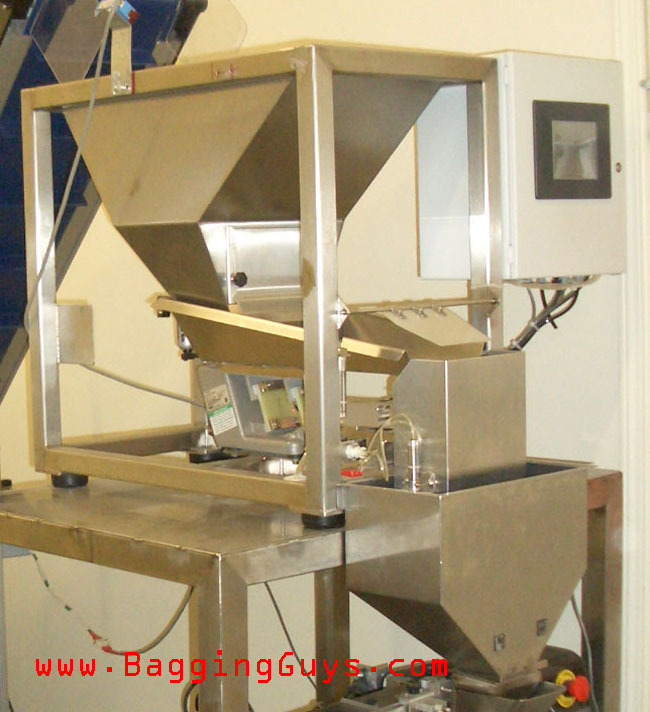 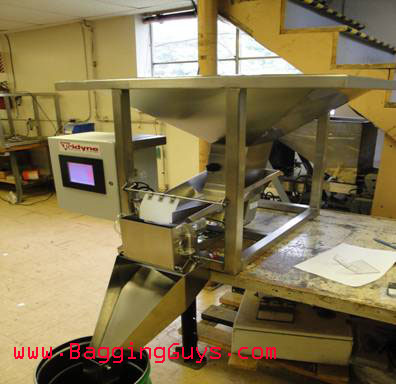 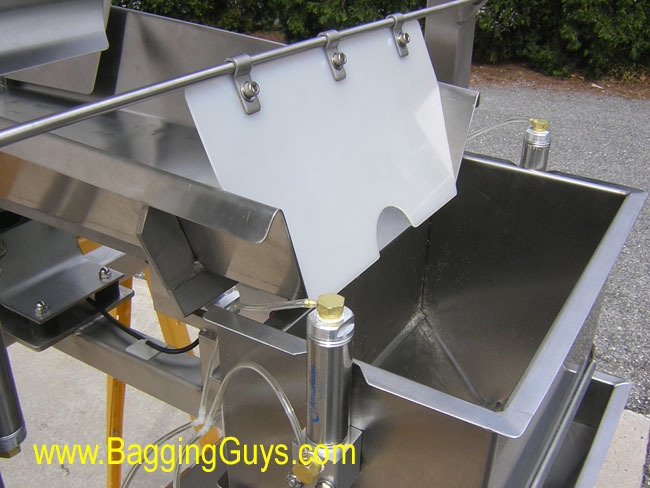 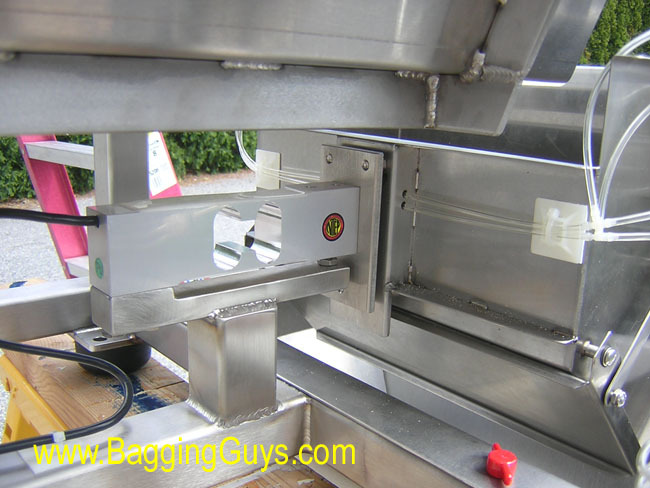 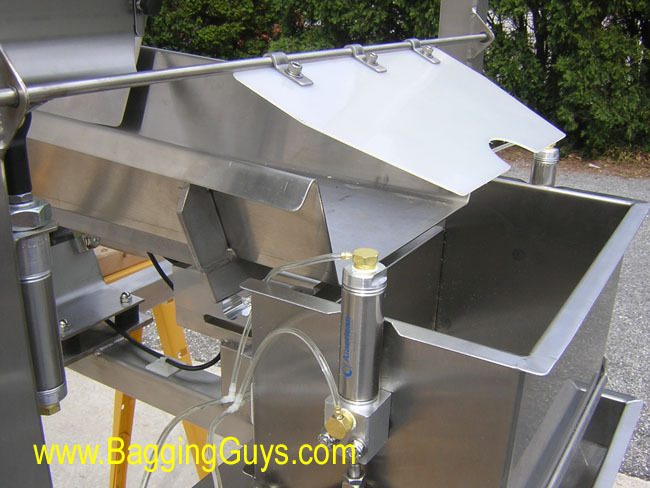 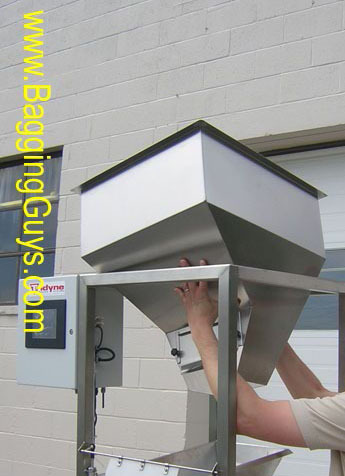 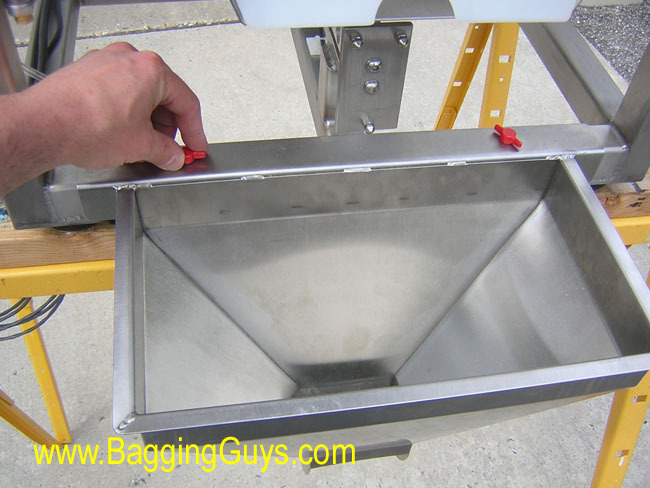 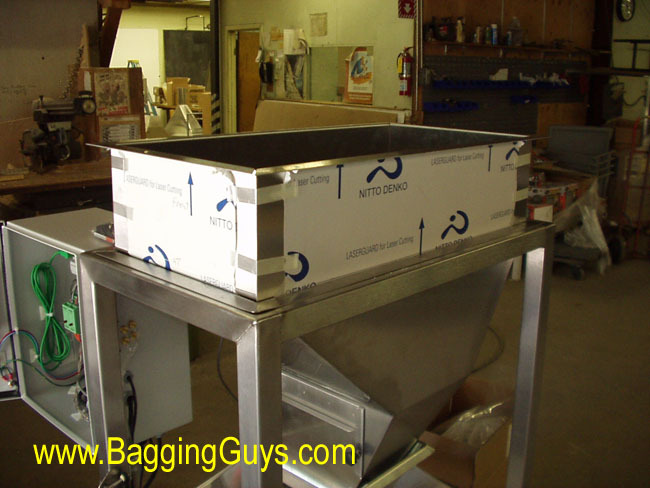 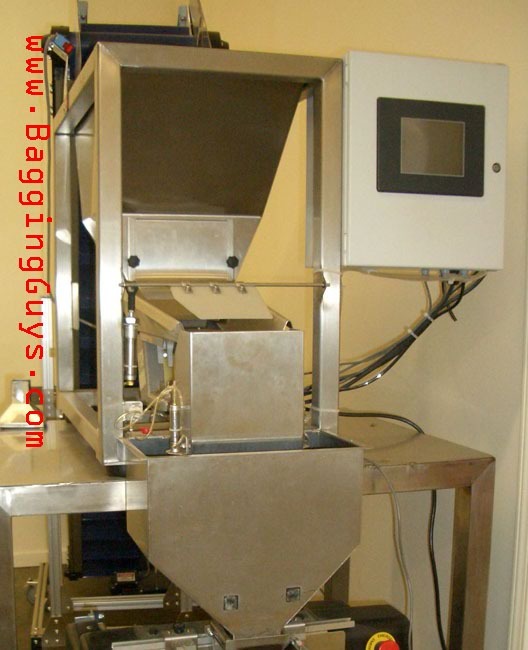 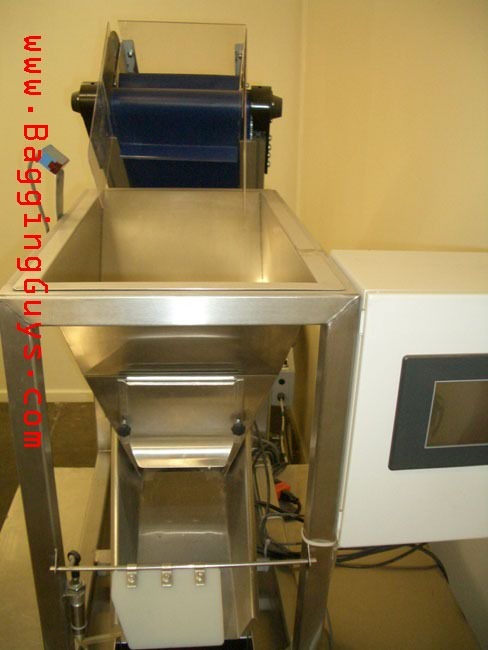 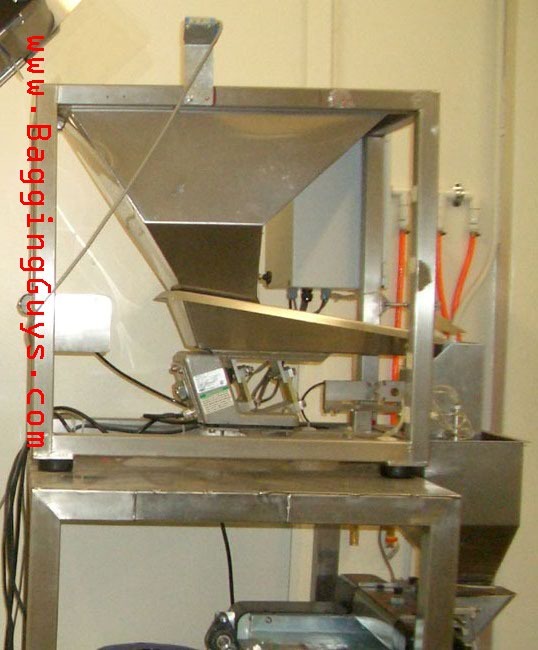 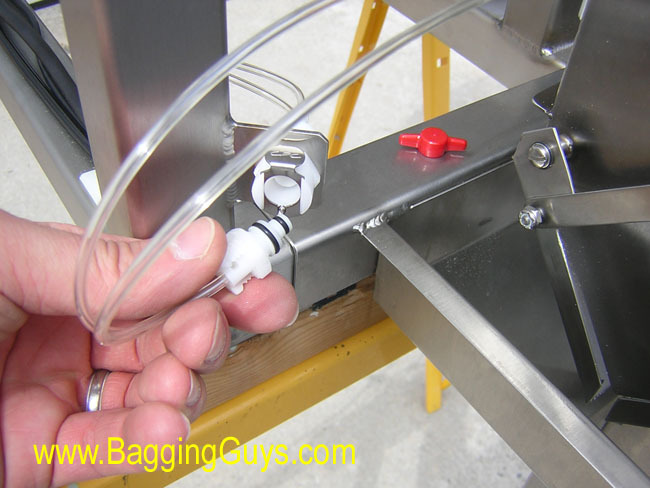 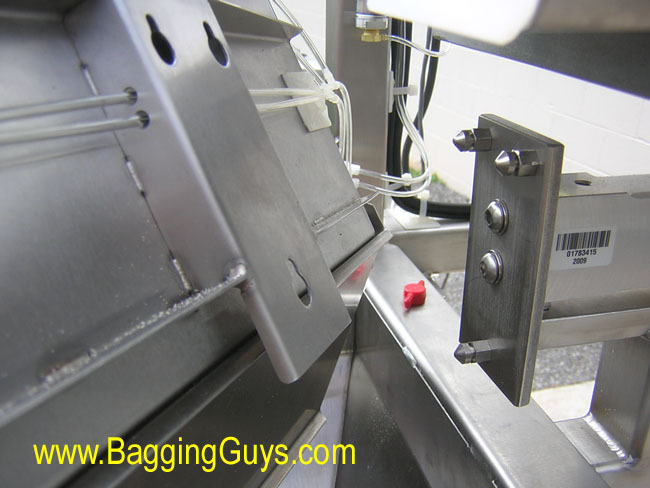 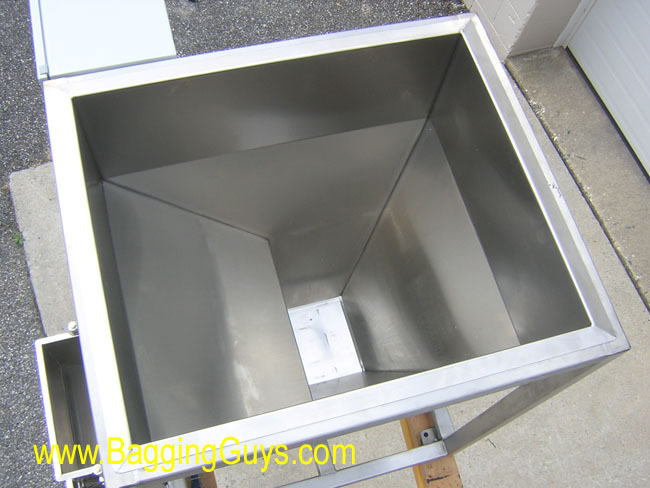 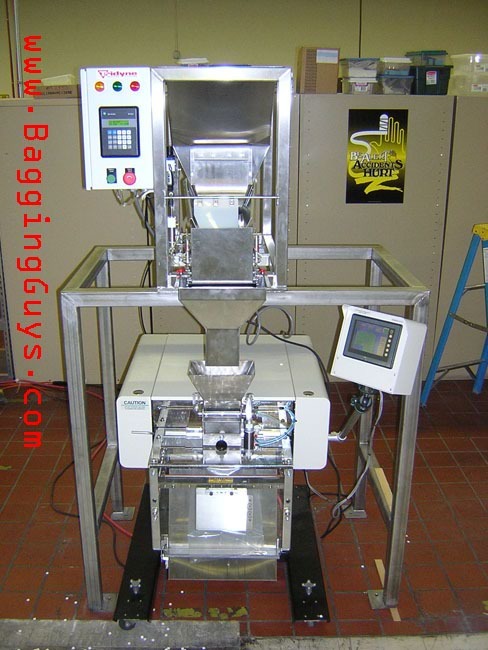 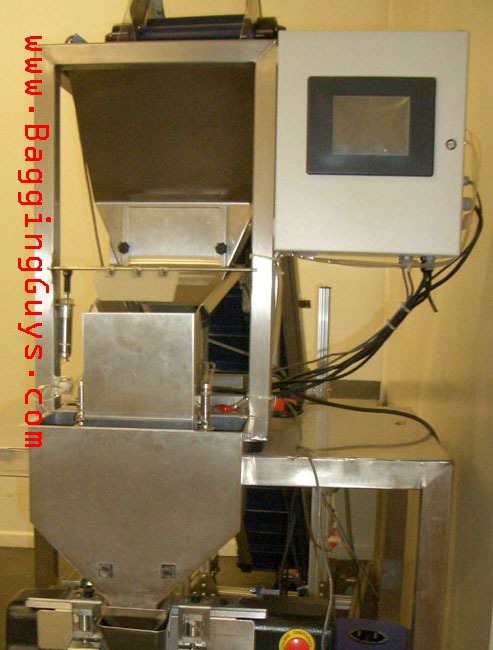 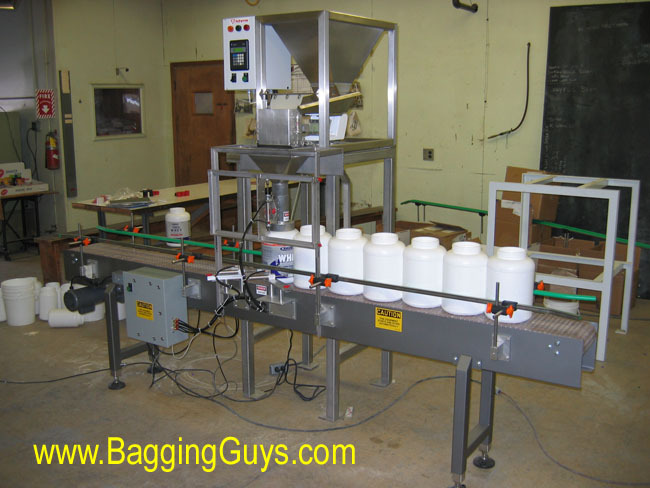 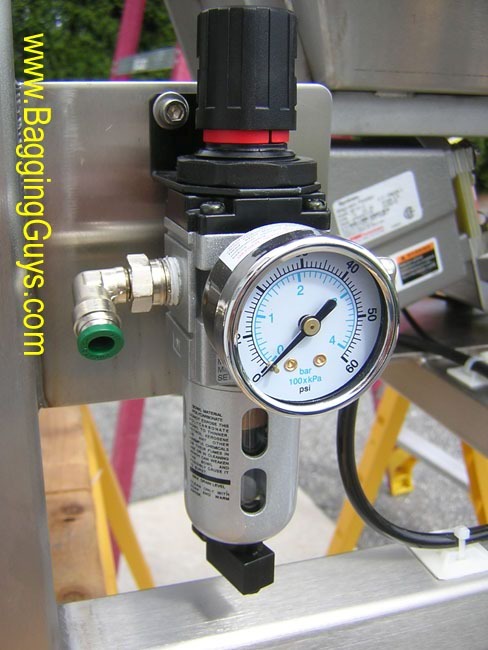 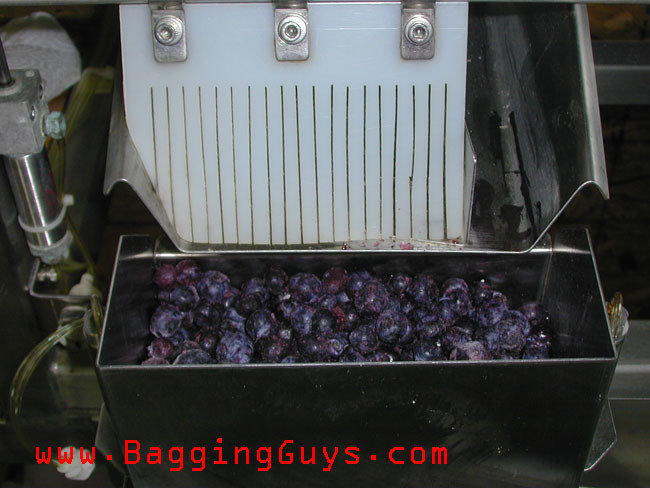 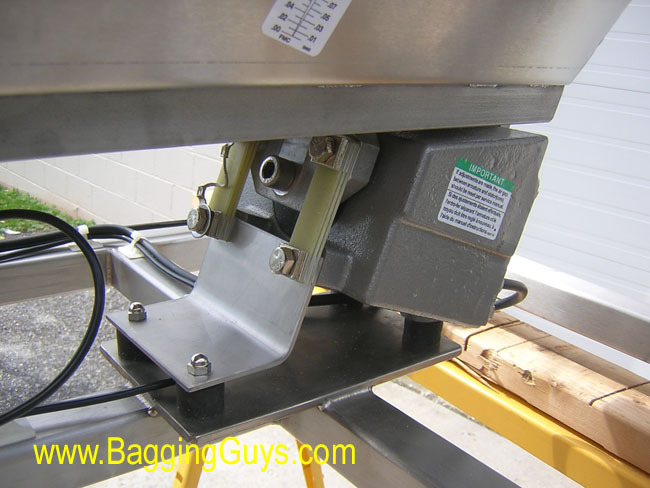 When the target weight is reached, the material is discharged into your empty container or bag. 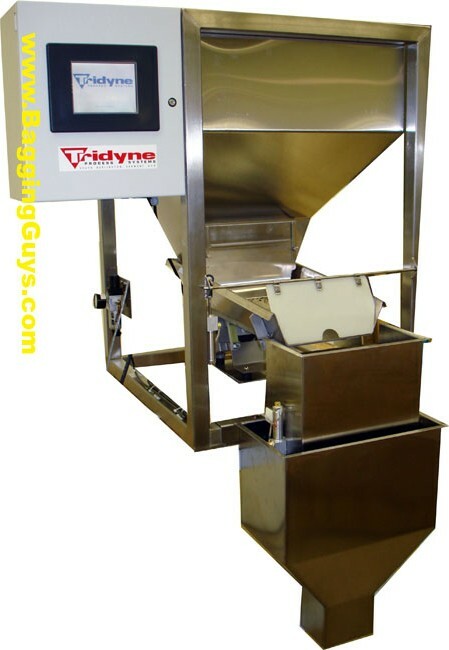 Can be used in semi or fully-automatic modes! 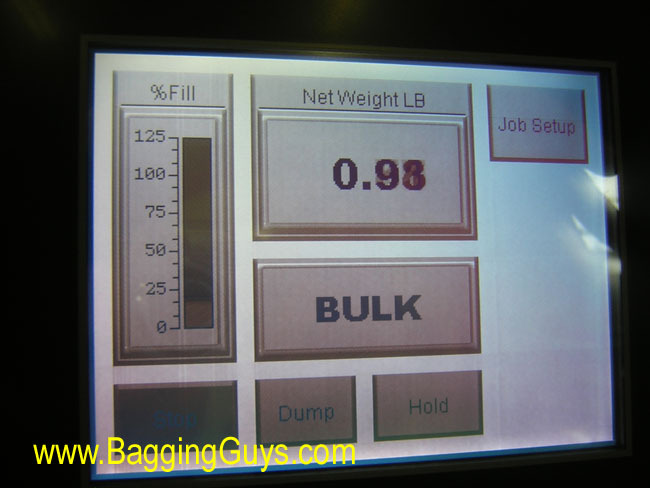 The F-100 offers an easy-to-use, touch-screen, operator interface with the same quick, reliable weighing of the F-99!